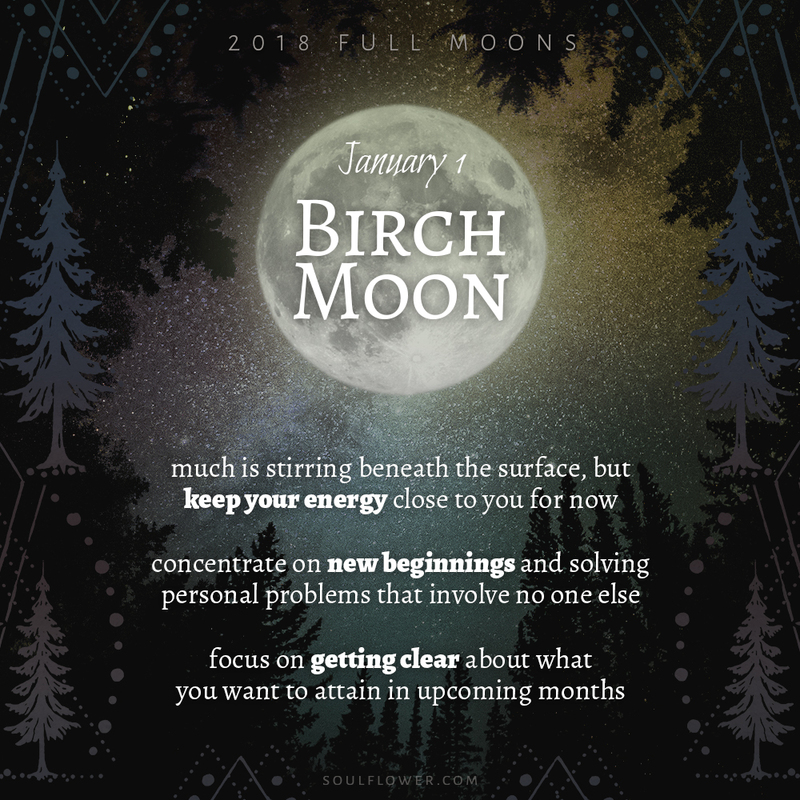 January 1st brings the first full moon of the year. 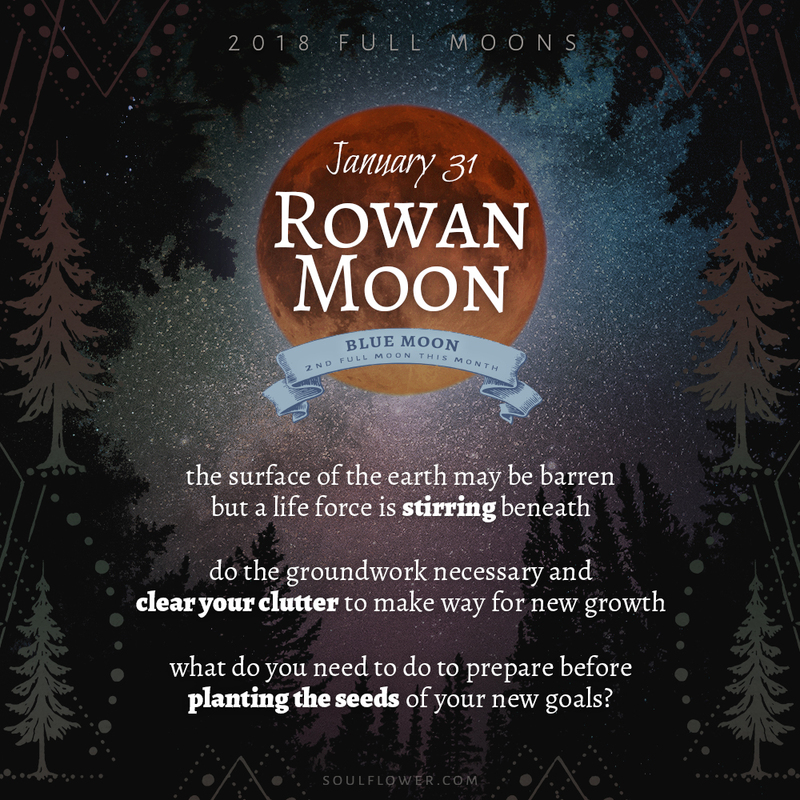 The full moon is said to be a time of heightened energy all around, and a good time to harness that energy to find clarity about what you want in your life. Some see the full moon as a time to harvest the fruits of your past labors; a time of peak manifestation and abundance. The fullness of the moon is fleeting, though, and marks the turning point between waxing and waning. From now until the New Moon, turn your attention inward instead of out. 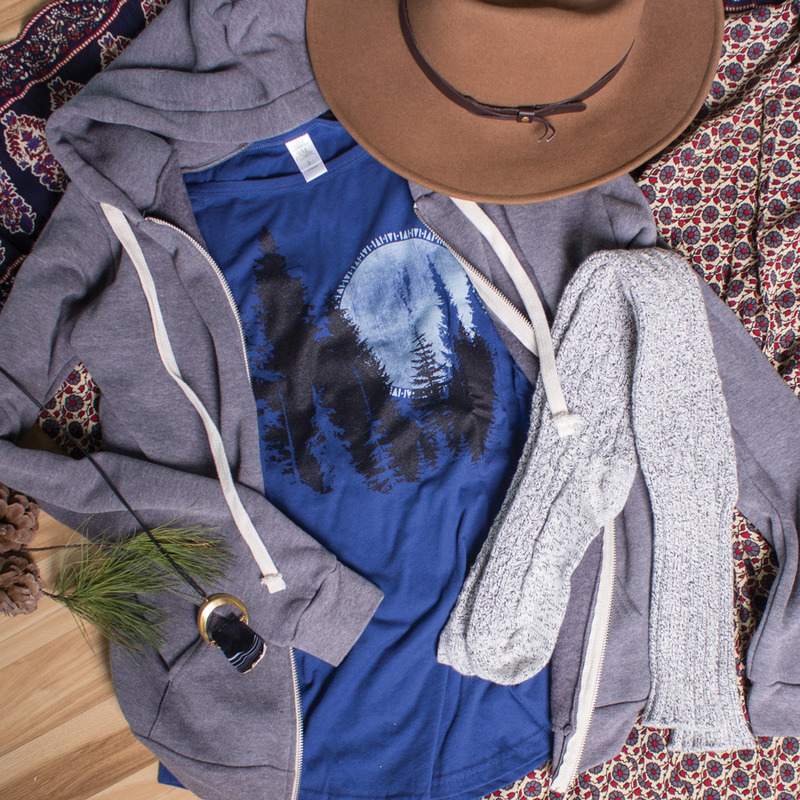 In 2018, we’ll be sharing monthly moon inspiration. The monthly moons have many names from different cultures and philosophies, but we’ve borrowed the names from the Celtic Tree calendar. Birch Moon is named for the birch tree. Birch trees are known as pioneer species: hardy trees that readily grow in open areas and especially in areas damaged by forest fires or other disturbances. The perfect symbol for adaptation, growth, and renewal! what do you need to do to prepare before planting the seeds of your new goals? The Moon is our closest celestial neighbor. It’s a constant reminder of the bigger picture: the vast universe out there and each of us, here –together– on this one planet. In this one solar system. In this one galaxy. Out of billions. Make your days and your nights count!